Marion Celenza was very overwhelmed with my tribute to her in last week’s bulletin that she was almost – I repeat – almost – rendered speechless. Thankfully for us, Marion has not lost her gift of the written (and spoken) word. 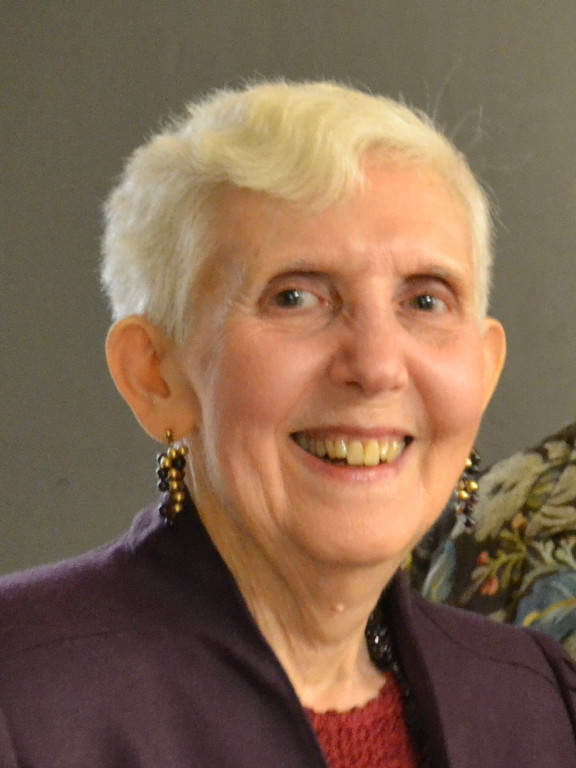 “I am deeply in love with my St. Pius X Parish Family, my brothers and sisters, my adopted children and grandchildren,” Marion shares from her heart. “I love having participated in the hundreds of meetings, parties, Baptisms, First Communions, Confirmations, weddings, Easter Vigils (my very, very favorite Mass of each year). Each has been a Gift from Our Lord to me, personally. God hasn’t taken me to heaven, yet!!! 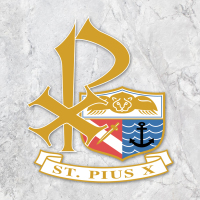 He must have another job or two for me to complete.” Yes, Marion, God is using your hands, your voice, your talent, and your love to continue the gift of His creation within the hearts of each of us – your St. Pius X faith family.